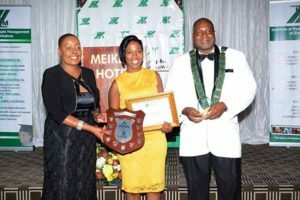 Nominations are open from the 23rd February to the 26th March 2018. 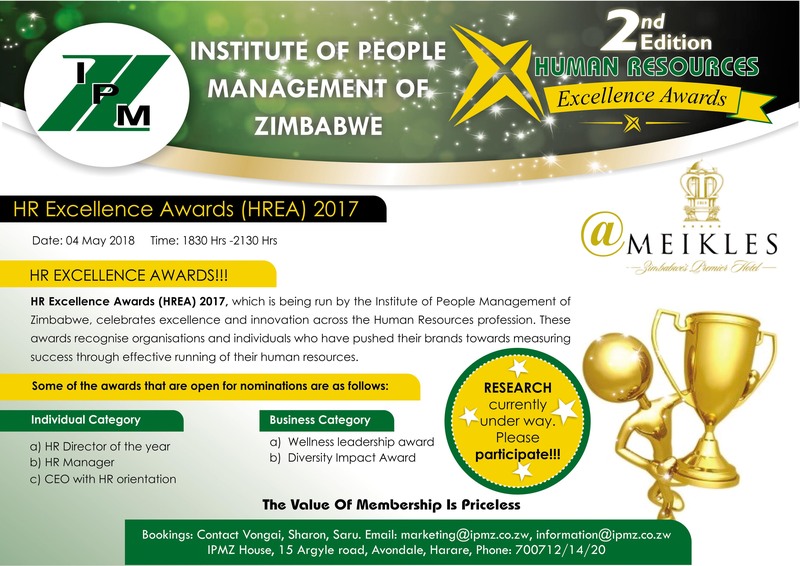 The Institute of People Management of Zimbabwe (IPMZ) has launched the Human Resources Excellence (HRE) Awards that seek to recognise and celebrate people and organisations that have done exceptionally well and excelled in their work to push the people strategy for business success in the field of Human Resources Management. Select Research has been commissioned by IPMZ to conduct this survey on their behalf. This study seeks to gather your nominations and ratings for such individuals and organisations who/which have shown exceptional HR practices over the past year; 2017. We, therefore, ask you to complete this form based on your knowledge and understanding of such individuals and organisations. All information and views will be treated in the strictest of confidence, your responses will not be disclosed to anyone except the organisation carrying out the awards research process i.e. Select Research. All nominations and ratings will be analyzed together to come up with the top individuals in each Individual Category and top companies in each Organisation category to proceed to the next phase of the adjudication process. 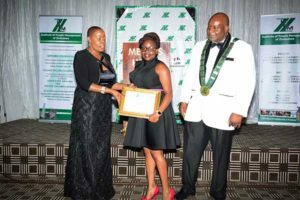 This category recognises individual HR Practitioners excelling in their personal capacity in organisations they work for as Upcoming, Junior and Senior HR Professionals. This category seeks to recognise outstanding HR related organisational performance amongst private sector players. The awards under this category are specifically for consultants and companies which offer HR services products. The public-sector category looks into organizational performance amongst public companies. Eligible to participate for the awards are all IPMZ members with a valid membership number. Respondents are required to nominate 3 individuals/organisations for each relevant category and further rate each nominee based on the criteria provided on a scale of 1-10 (where 1 is poor and 10 is excellent). 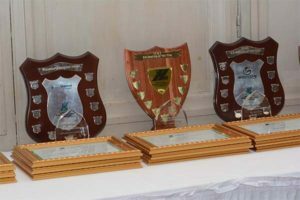 Nominations and ratings from all participants will be analysed to come up with 5 top nominees per category which will be submitted to the adjudication committee. 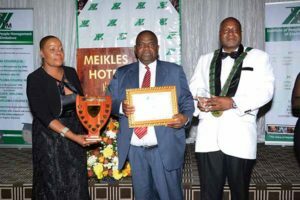 The adjudication committee will seek recommendations from relevant referees to confirm the suitability of each nominee for winning an award in terms of demonstration of innovation, commitment and professionalism in execution of HR duties/strategy. The nominee with the best scores (from the research process) and confirmed recommendations (from the adjudication process) will win the award. Please use this online form to enter the IPMZ HRE Awards 2017.